Am I the only one who isn’t in love with Valentine’s Day? I’ve never really cared for the day, even when I was a child. There’s something about someone telling me to celebrate love on a specific day. I’d rather celebrate the ones I love year round. That said there are a number of charming books out just in time for the “day of love.” The following are ordered by age. That’s Me Loving You celebrates a parent’s love for a child in all things big and small — a soft breeze, the bright sun or the feeling in your heart. Amy’s text is warm and inviting and will resonate with readers of all ages. Teagan White’s charming illustrations perfectly pair with Amy’s text. 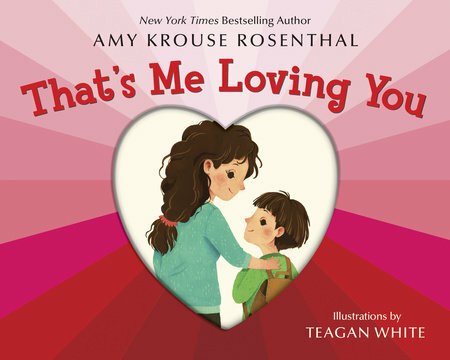 Now in boardbook form, That’s Me Loving You is great for all stages of life. I read it at my mom’s funeral and frequently share it with my daughter. Hidden inside of everything is an idea — a tree within an apple; a bird inside of an egg; and endless possibilities within a child. 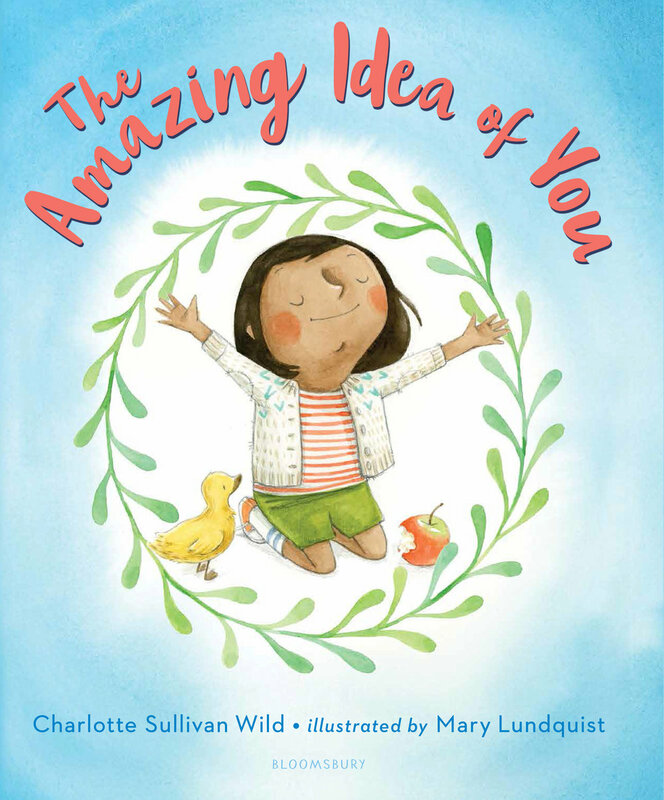 The Amazing Idea of You celebrates potential through lyrical prose and charming illustrations that add just a touch of whimsy throughout. My Heart reminds me of Jo Witek’s In My Heart in terms of subject matter and tone. My Heart helps young readers to understand that the ebb and flow of emotion is not only frequent by natural. 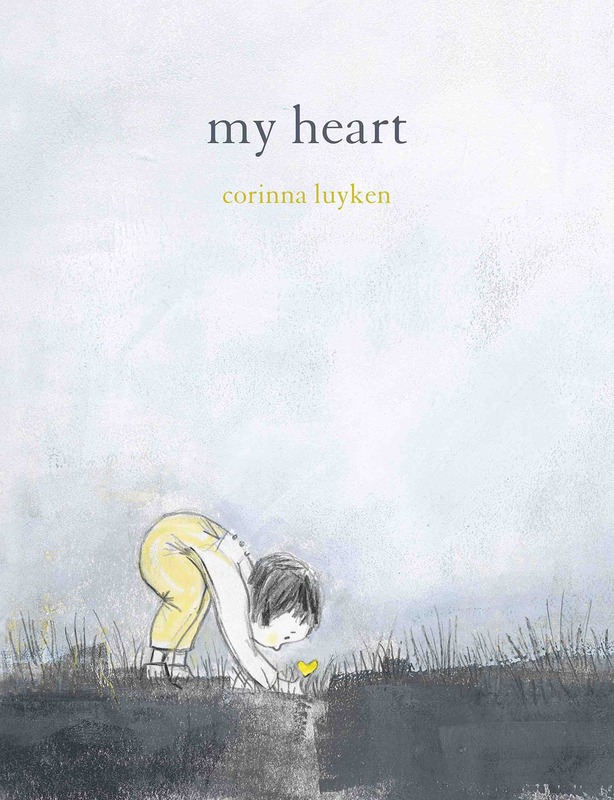 Corinna Luyken’s sparse text compliments her lovely illustrations, which evoke emotion on their own. In 1986, the song True Colors was released. Since then, it’s been a mainstay, appealing to all ages and demographics. Now, for the first time, the song is presented in book form. 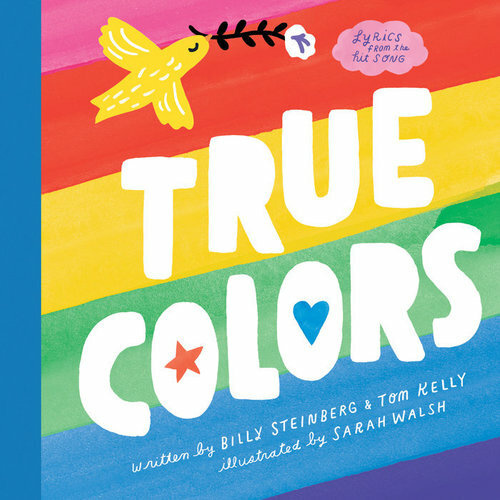 The book is bold and beautiful featuring vibrant stylized illustrations that pair perfectly with the lyrics. This is a book that will likely appeal to readers of all ages. 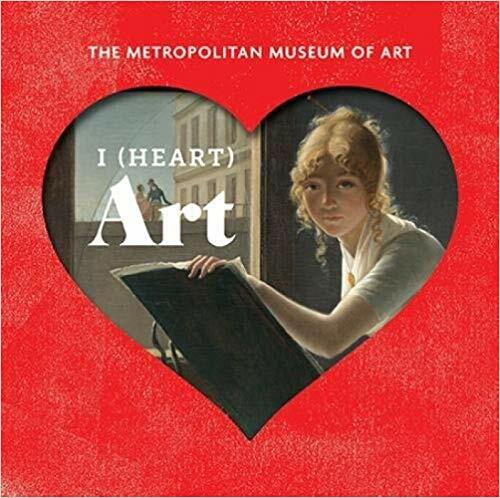 I (Heart) Art brings more than 150 works of art from the Met into your living room. The book is divided into 11 themes, including art, music, animals and family. An introduction explains “art” refers to a wide range of media and subjects. Beyond that, each piece of art is presented with the same information — title, date, artist, medium, and how it was acquired. The chunky, smaller size of I (Heart) Art) allows for easy perusal for all ages. Among the artists included are Jennifer Bartlett, Romare Bearden, Rosa Bonheur, Canaletto, Mary Cassatt, Marc Chagall, Jean-Honoré Fragonard, Hokusai, Winslow Homer, Edmonia Lewis, Claude Monet, Georgia O’Keeffe, Alfred Stieglitz, and Andy Warhol.